I shared this earlier on Facebook and wanted to share here as well. I’m sharing Loving Blessings of my Father, Charles L. Tompkins, on this Special Day (March 8th). 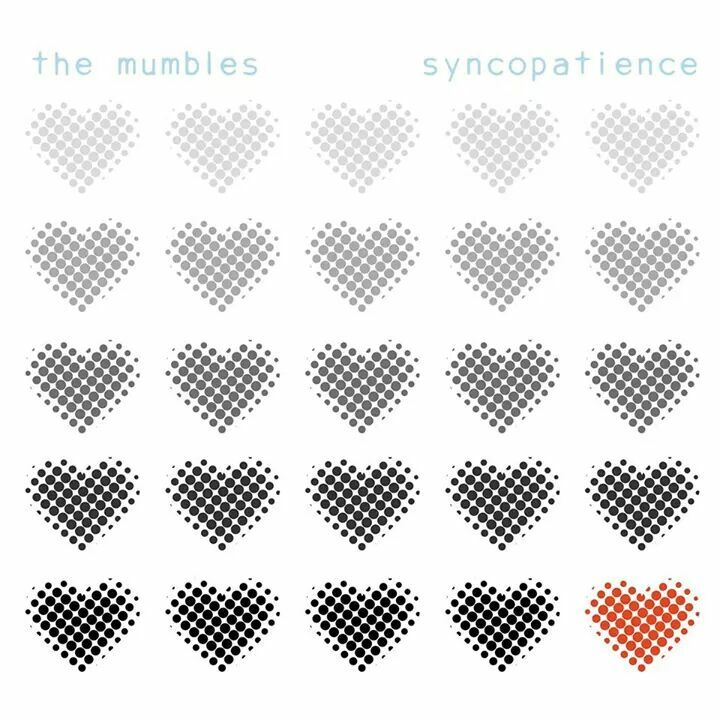 He would have been 72 today. Sending LOVE & Light in your direction, Dad. 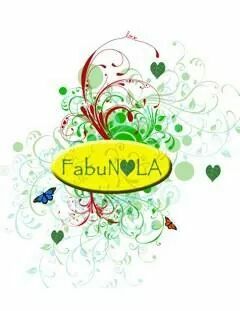 Still Wondering What’s Fabu-To-Do Tonight in FabuNOLA? Check out this FabuEvent below from my dear FabuFriends!! 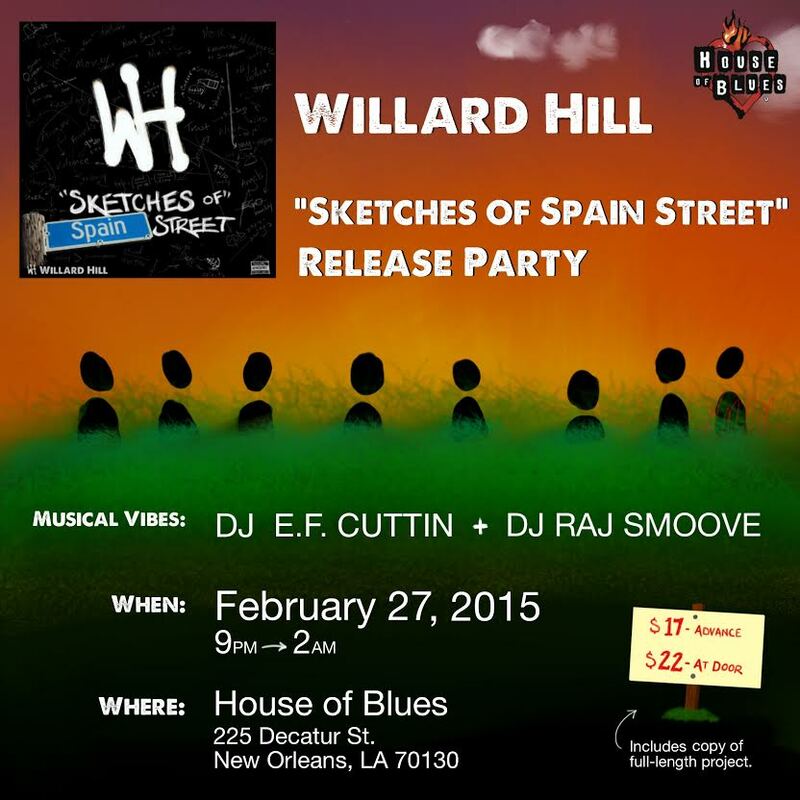 Here’s Hoping to see you … Out & About! 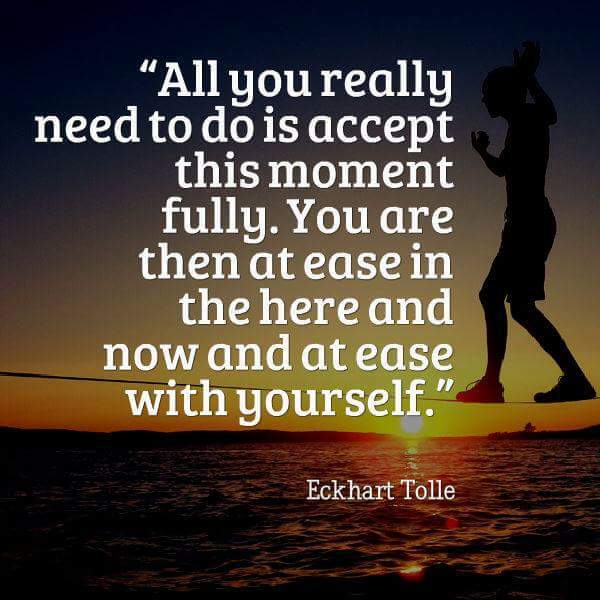 BE at Ease with Yourself. 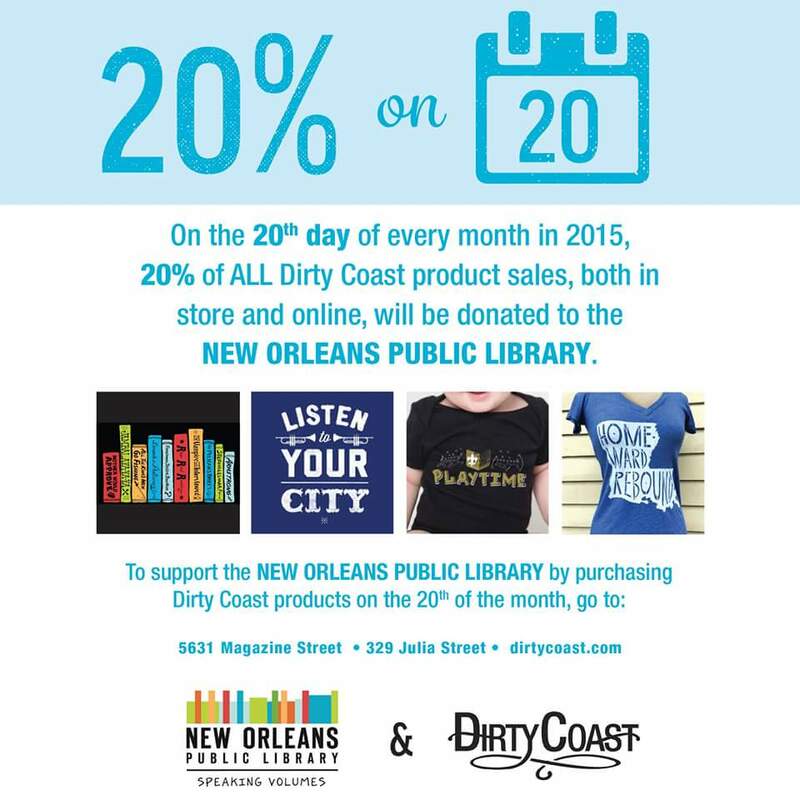 Buy from Dirty Coast on February 20th and you’ll also lend your support to another great cause … New Orleans Public Library! Pull People Into YOUR Peace!! 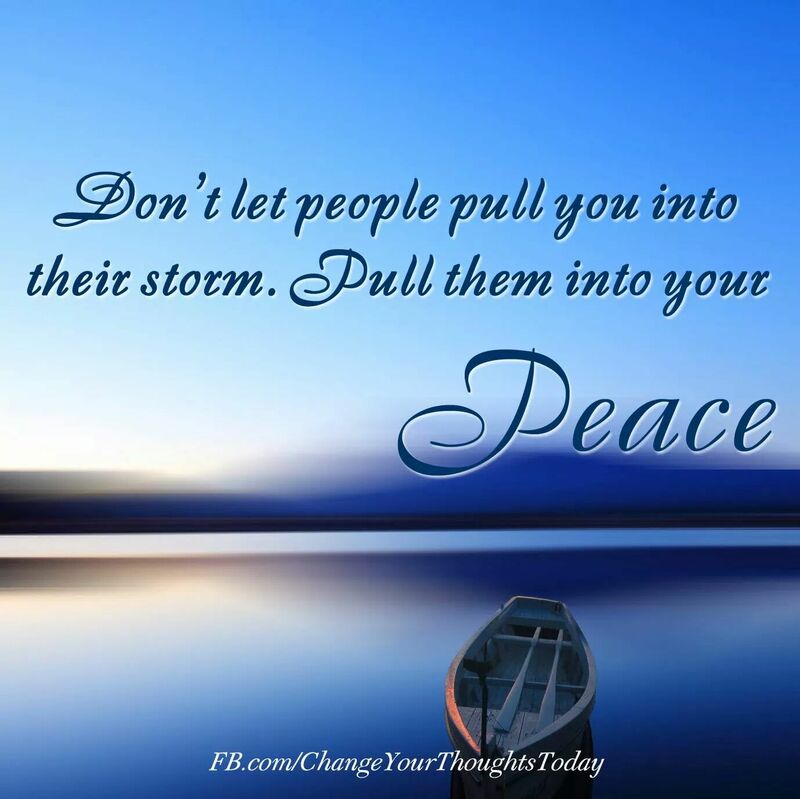 Pull People Into YOUR Peace!! LOVE It!!! Spread the Fabulous LOVE (and PEACE) … Always and in ALL Ways!! 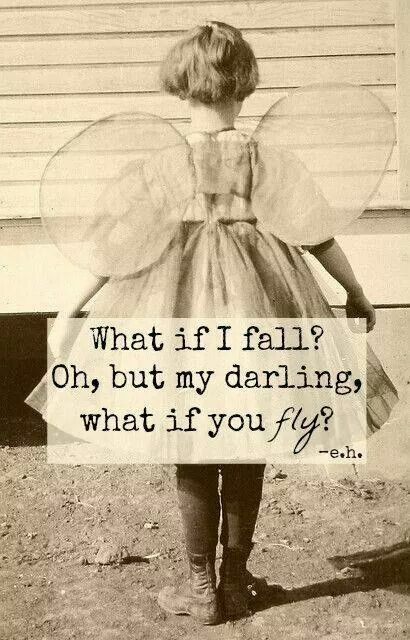 Spread Your Wings and Have a Fabulous Weekend!!! Spread Your Wings and Take Flight!! Have a Fabulous Weekend!! 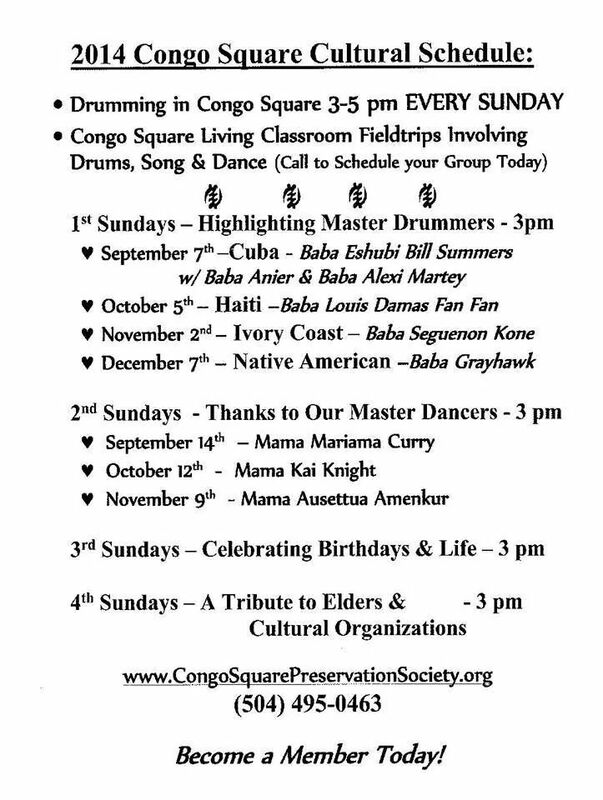 Fabulous FabuNOLA Happenings to Close Out August 2014 … Fabulously!!! There’s so much Fabulousness going ON today that I almost don’t have time to talk about it ( or I may miss it 😉 )!! Here’s a quick post I just put on Facebook!! 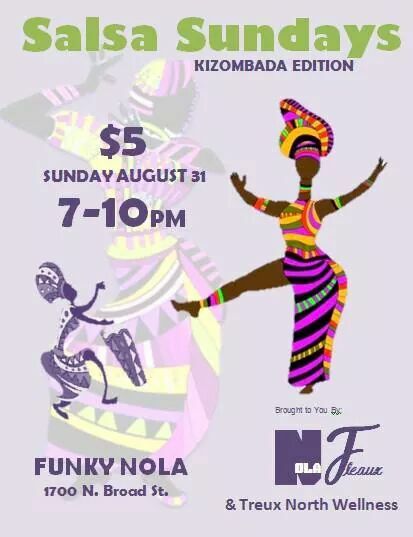 After Congo Square Drum Circle (3-5 pm) and After the Kizombada Party/Salsa Dance Social tonight (7-10 pm) at Funky NOLA (flyers BElow) … my Dear Fabulous Friends that are The Mumbles (Keith Burnstein, Ethan Shorter & Erjic B) are having their new album release party for Synchopatience (LOVE the new cover graphics!!) at d.b.a starting at 10 pm. This day is in Fabulous Alignment!!! YAY!!! !